He passed away last weekend after losing his battle with cancer. It’s a sad day for gamers everywhere. Nintendo has been such an influential part of my childhood, and it’s sad to know the man responsible for creating so many happy memories is now dead. He was an incredible man and millions of Nintendo fans will miss him. So I ask you, what was your favorite Nintendo game? Let me know in the comments. 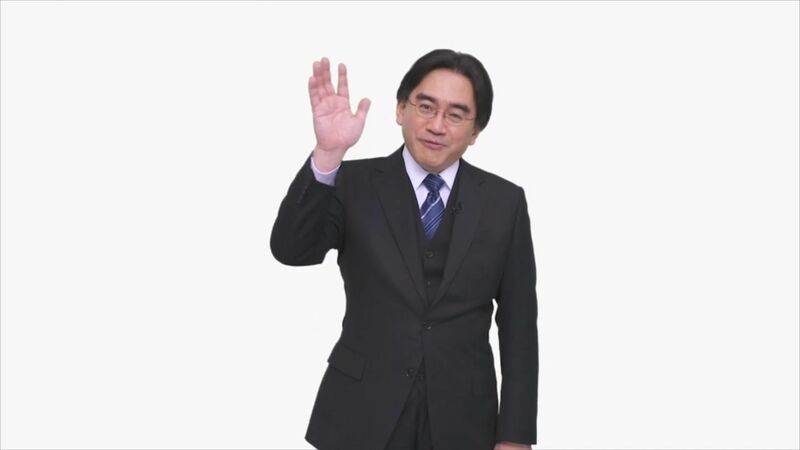 Let’s honor Iwata’s passing with cheerful nostalgia. My favorite Nintendo game was Super Smash Brothers, mostly because I played it so often with my little brother and his friends. Nintendo games always find a way to bring people together. I will always treasure Iwata’s vision on that. This has to be one of the biggest disappointments of my gamer life. It was announced last year that there was going to be a new addition to the Silent Hill franchise with game designer Hideo Kojima. But that’s not what got my attention. 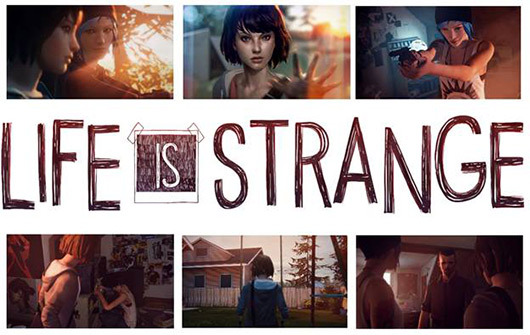 What really had me hopeful about this game was the fact that Guillermo del Toro was taking part in the project. It also didn’t hurt that Norman Reedus was going to be in it too. My favorite horror director and one of my favorite actors in one video game?! Hell yes I wanna play!! Even Damsel Cannibal was excited about the game. I can’t remember if she and her husband played the “Playable Teaser” or just watched a walkthrough on Youtube, but she loved the gore and the suspense. This is why were friends. We even had plans to film a reaction video for this blog. Sadly that’s one project that’s not going to happen. From my understanding, Kojima(Metal Gear Solid) was having some sort of spat with the publisher Konami. It makes me sad when a great project like this has to suffer because two parties can’t come to a compromise. Long story short, Kojima is out and Silent Hills is dead and buried…………or is it? Turns out that fans are hitting Change.org to petition Kojima to continue with the project. The petition has already hit over 18,000 signatures. In the petition, the writer also points out that if money is the issue fans may be more that willing to start a Kickstarter campaign to show their support. I doubt that this is going to help resurrect Silent Hills, but I think the gesture is amazing. Don’t underestimate fan power! At the bottom of the page I’ll have a link to the petition in case you want to add your support. Is there anyone here who has played the P.T.? How did you like it? Do you think the petition will help or is it just wishful thinking? This has to be one of the strangest things I’ve ever heard on the news! I recently saw on the news that a couple of girls stabbed their friend 19 times and left her for dead. 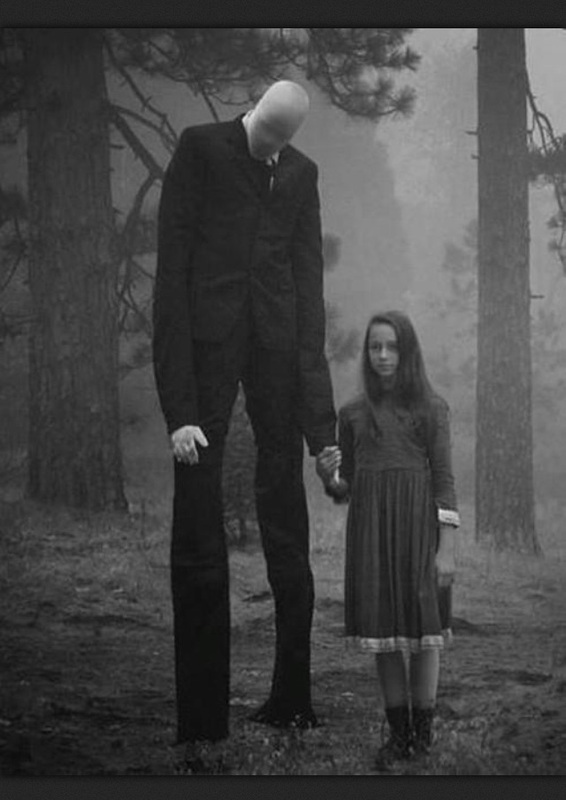 Their reason…..They believed that if they murdered their friend, Slenderman would reveal himself to them and they could prove that he was real. They planned this crime for months! Their victim manged to crawl out of the woods and was found by a passing cyclist. They say she’ll make a recovery and her would-be-killers are facing charges now. For more info check out this article. This is ridiculous. This is like sacrificing your friend to the Hook-man or Bloody Mary. How much to you want to bet that these kids didn’t believe in Santa Claus but they wanted to prove Slenderman when real? Even though you can google Slenderman and it tells you its origins. I remember when Urban Legends were just scary stories you told your friends at a sleepover. When I was a kid we had Bloody Mary and it did not require a human sacrifice. This is what happens when you don’t monitor your kids. I can just hear activist come out of every nook and cranny with their signs damning violent video games. It’s so easy to blame an inanimate object because it really absolves anybody of responsibility. Not to stand on my soapbox and preach but parents really need to get their heads out of their asses and start parenting. I’m positive that at least one of the defendants has a psychological problem. Normal kids don’t wake up one morning and say, “Hmm…I think I’ll kill my best friend today”. If parents were more vigilant with monitoring what their children do, I’m sure they would have noticed something was off. But then again, parents don’t want to admit that their is something wrong with their child. In any case, I’m glad that the victim will recover and I hope that this proves as a warning to parents or future parents about their child’s psychological health.